Connect more data and systems - faster. 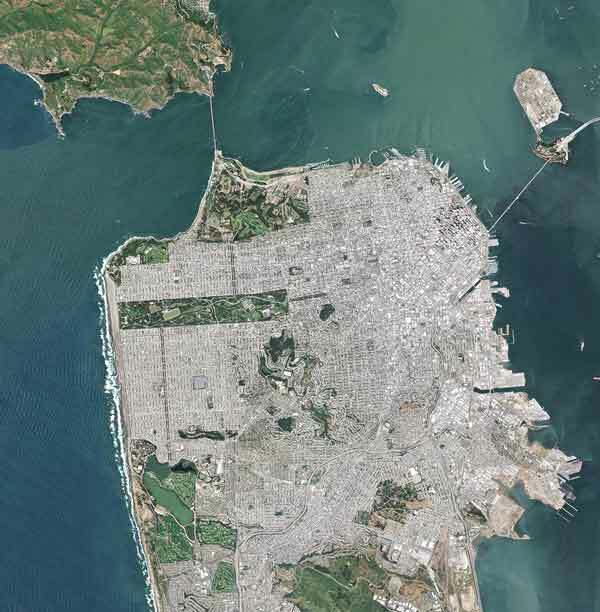 Take advantage of additional satellite imagery formats and enhancements for smoother browsing, downloading and processing of images. Avoid exceeding Planet tile quotas with support for caching and previews. 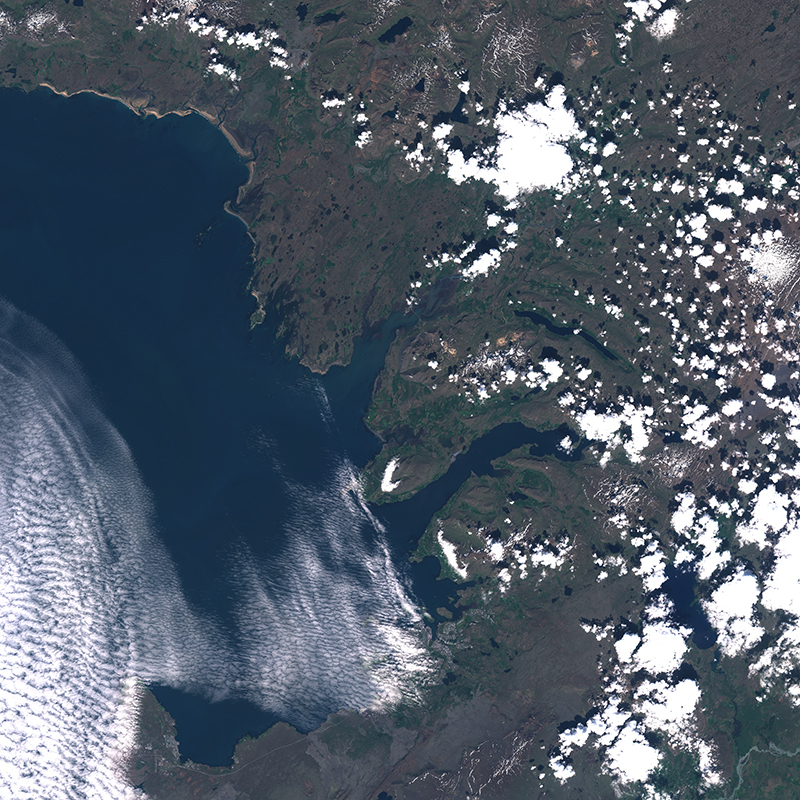 Benefit from new features like caching, quality filtering for cloud coverage and more user-friendly reading of the Sentinel-2 SAFE format. 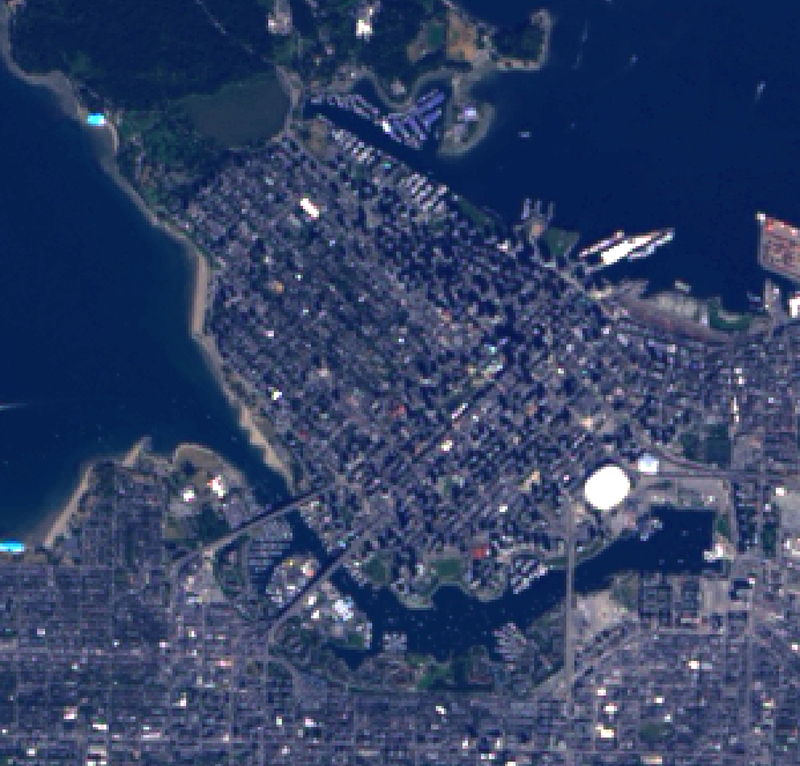 Access data from Landsat 8, Landsat 8 on AWS and Terrain Tiles on AWS. Connect to new systems. Access new formats. Upgrade to the latest versions. Read data from Amazon S3 that has been exposed by Amazon Athena. 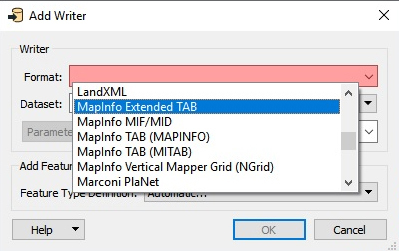 Make use of MapInfo MRR Grid, GDAL VRT Raster and NASA’s MRF Raster files. Use AutoCAD Civil 3D TINs in other applications. 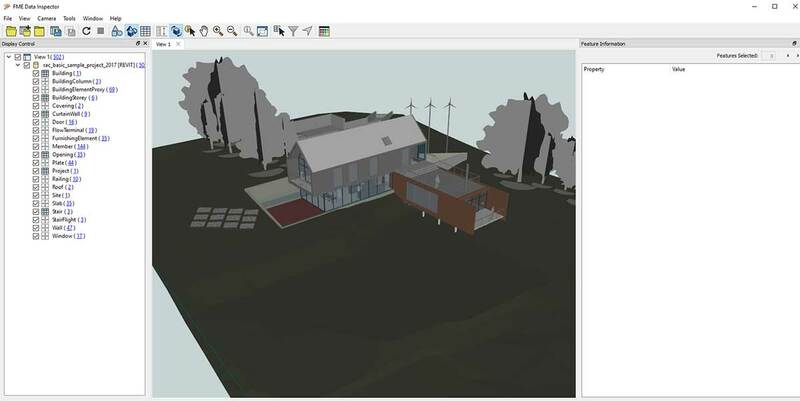 Install the FME plugin for Revit 2017 and adopt latest version of Revit without workflow interruption. 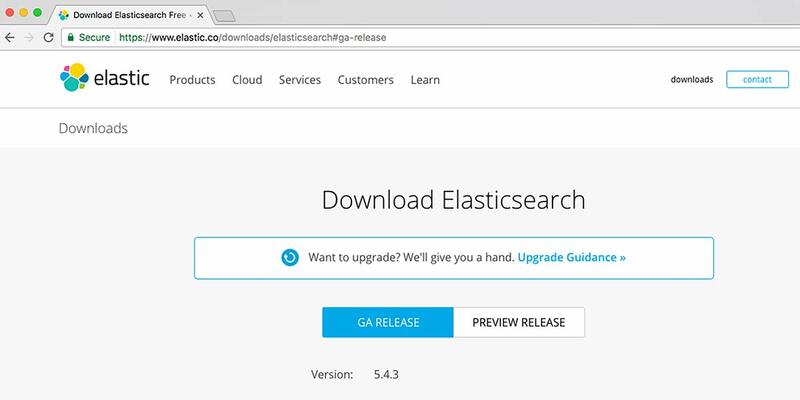 Upgrade to the latest version of Elasticsearch without disrupting workflows. 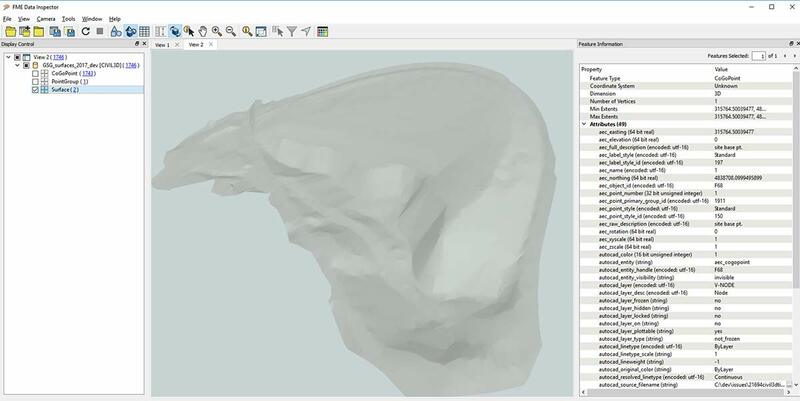 Benefit from new and improved support for several key spatial formats. 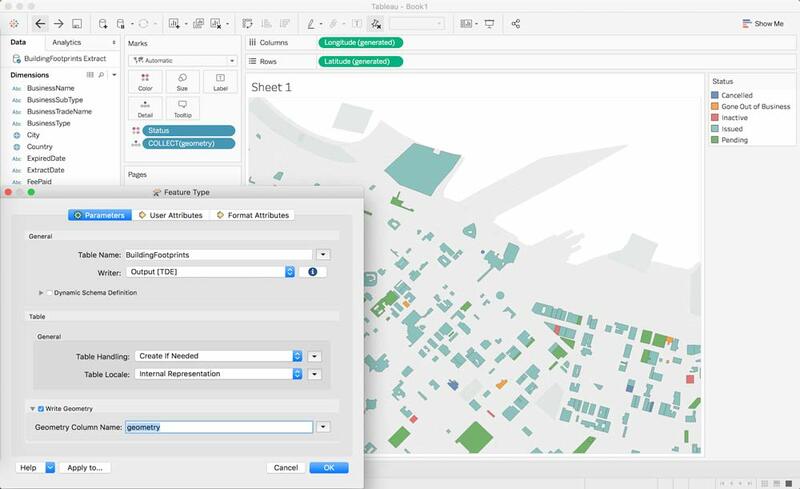 Create spatial TDE files more efficiently with improved support for the spatial data types introduced in Tableau 10.2. 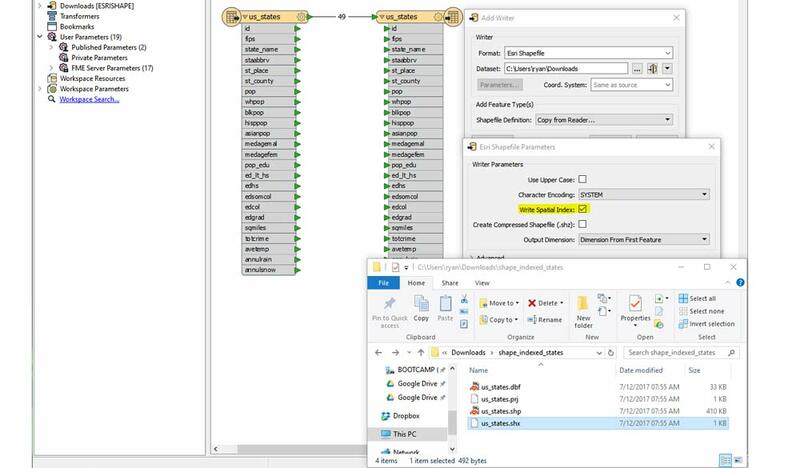 Connect to SAP HANA's spatial engine and move data between it and other applications. Take advantage of the capabilities enabled by this new format in MapInfo Professional 15.2. 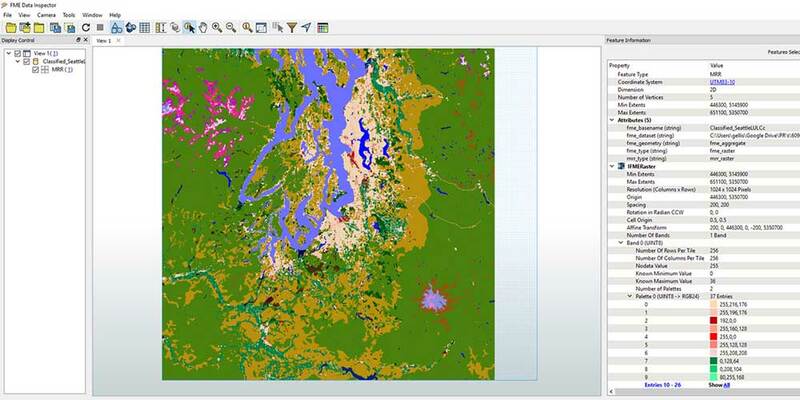 Write SBN/SBX spatial index files with or without an ArcGIS license. 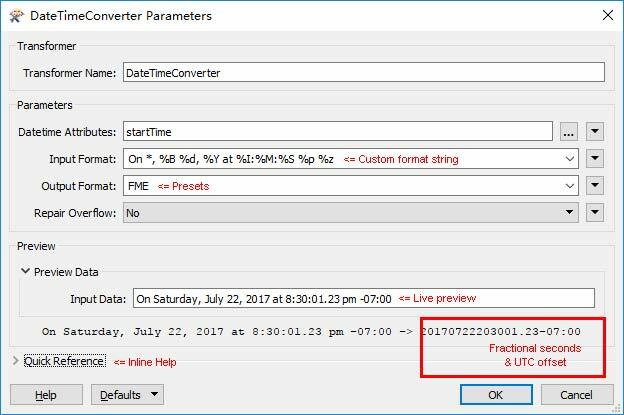 Explore the powerful and robust features available in the new DateTimeConverter, DateTimeStamper transformers, as well as new time zone functions. 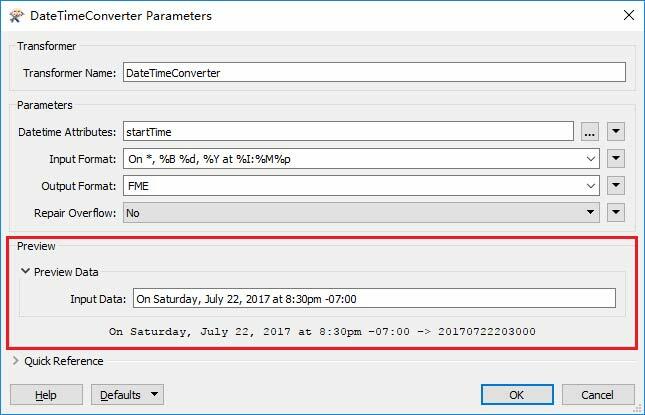 With support for fractional seconds and UTC offsets, convert date/time data from any source without losing information. Interpret any input string with support for wildcards and advanced flags. 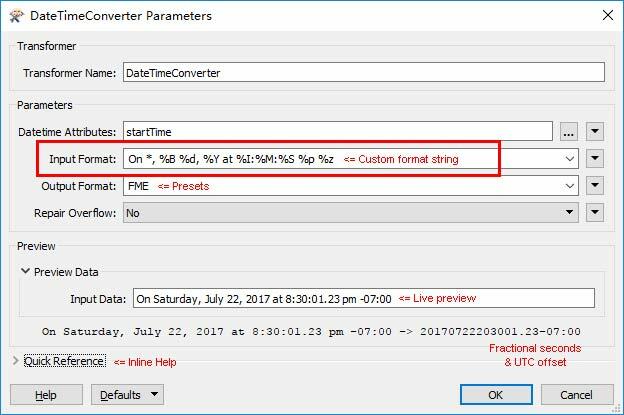 Build date/time format strings quickly with presets, partial matches, and the new Quick Reference feature. Immediately see what your output will look like based on the settings you've entered. Ensure data quality with the rejected port for invalid values. 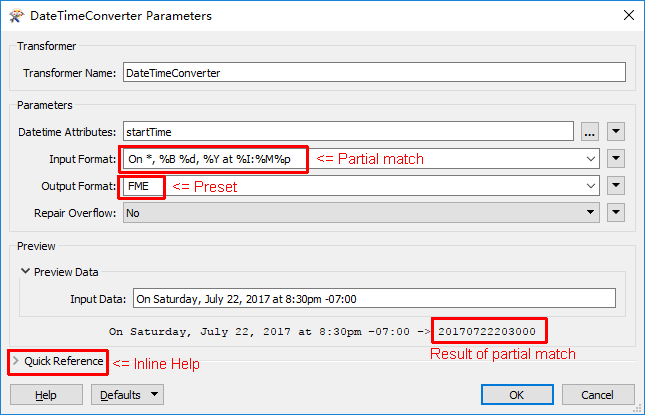 The DateTimeConverter can also repair data containing leap seconds or overflow parts. 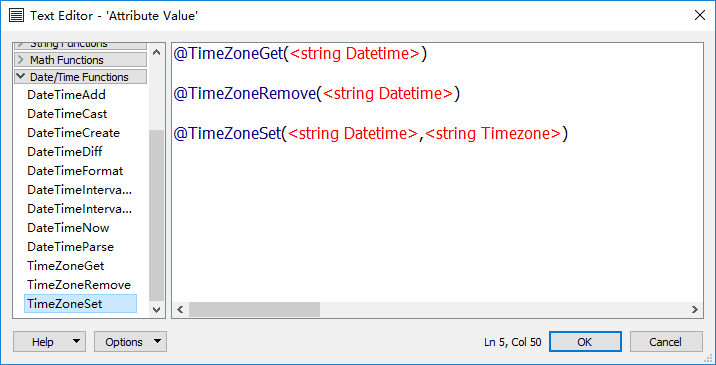 Convert date/time values between time zones (UTC offsets), and into local or UTC times. Enjoy usability and performance enhancements that foster more efficient workflow authoring. 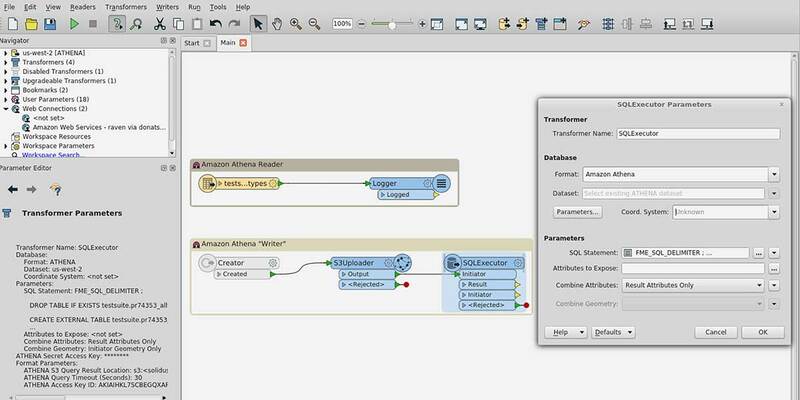 See translation results in the FME Data Inspector faster than ever. Improve efficiency with new functionality to update existing readers and writers in Workbench; allowing both the use of any new parameters and the benefit of any other enhancements in the newest FME version. Skip even more steps with the ability to select, copy and paste multiple user parameters at once - "Published" or "Private". 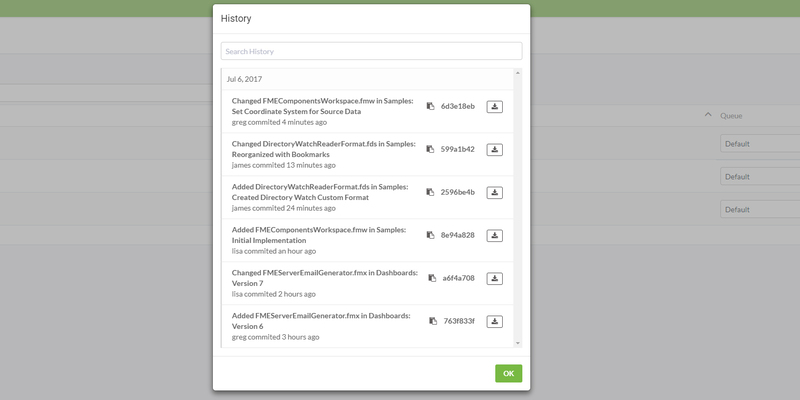 Enjoy new FME Server configuration features that help you and your jobs run more efficiently. 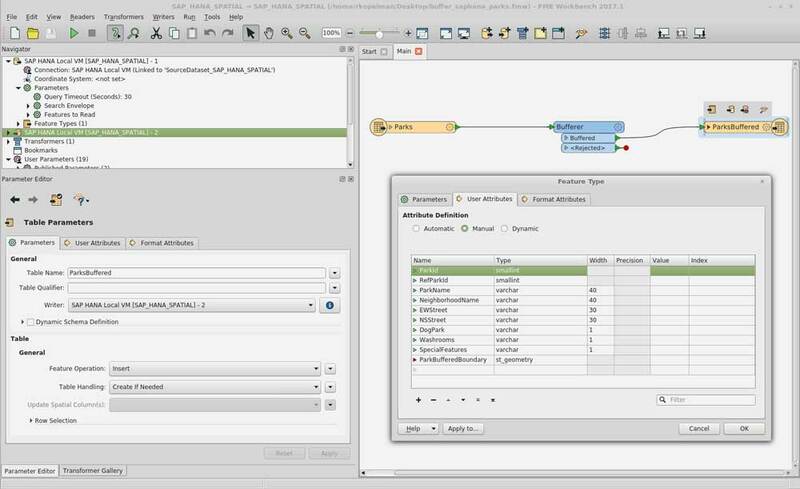 Direct FME Server jobs to one or more specific engine with Queues, a new user interface feature. 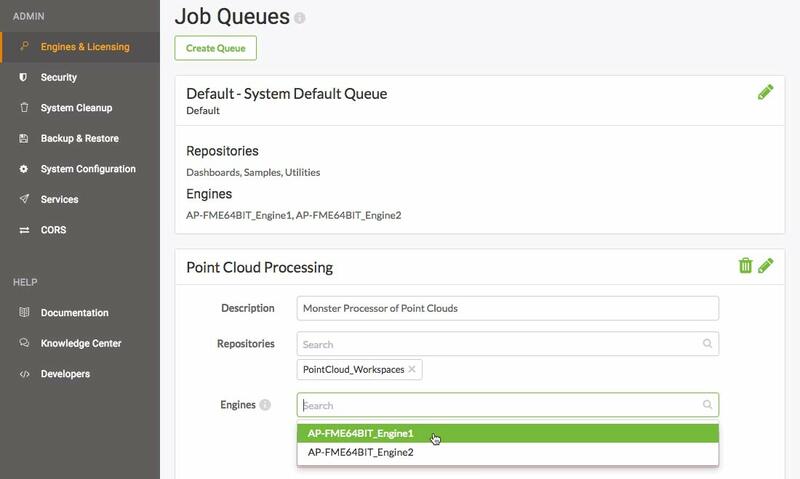 Experience simplified ActiveDirectory setup with the new user interface and ability to migrate configurations when you upgrade. 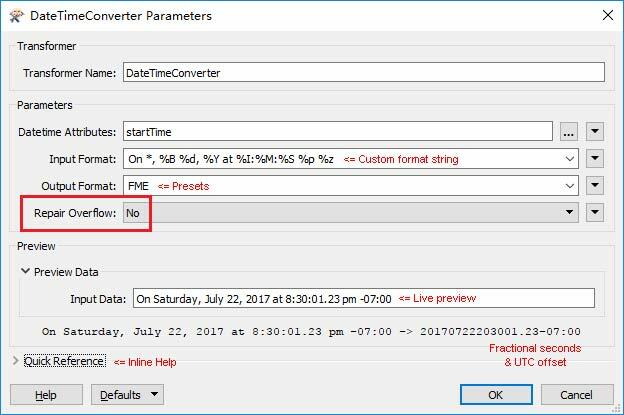 Access version control capabilities which are in beta in FME Server 2017.1.